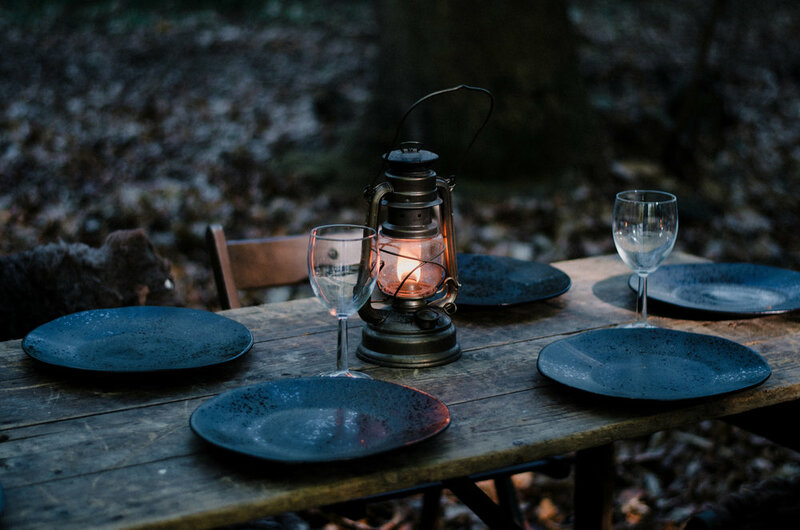 Fire & Wild create immersive outdoor dining experiences. 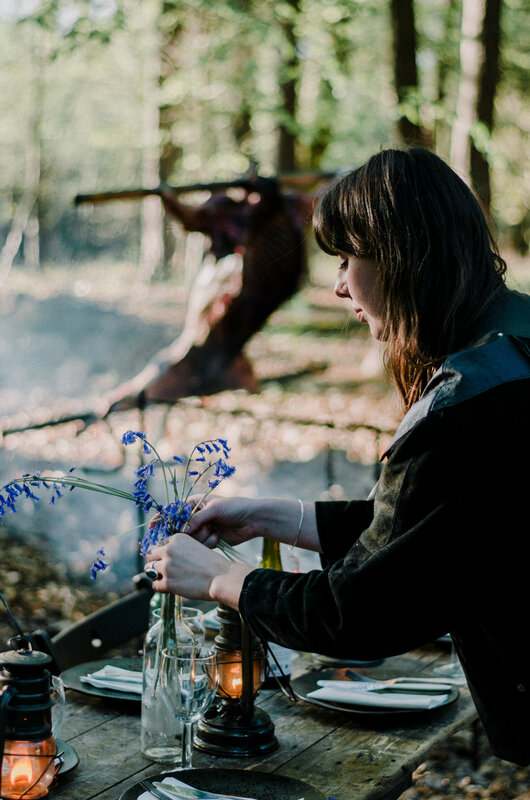 They cook with fire, wild food & game, inviting people to experience food closer to its natural source. 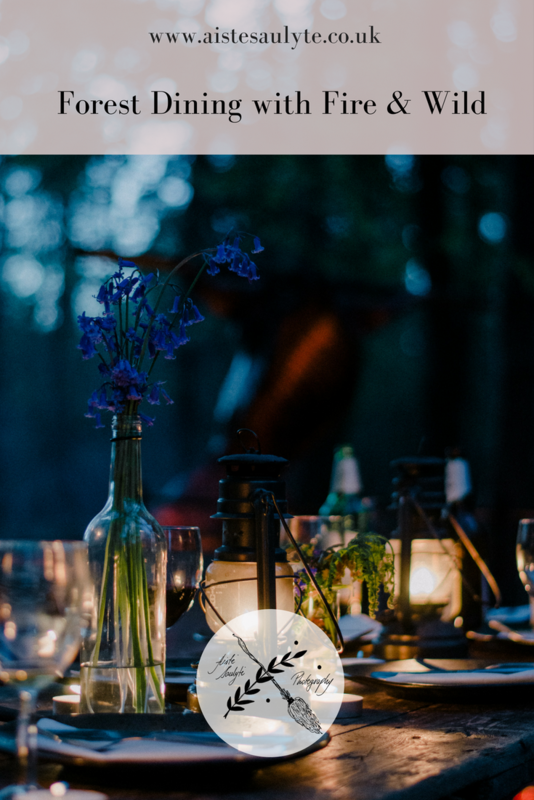 And to bring people together, to experience the beauty of gathering, celebrating & connecting in the wild. There's nothing quite like sitting around a fire with other people, sharing food, to bring us closer to where we all came from. 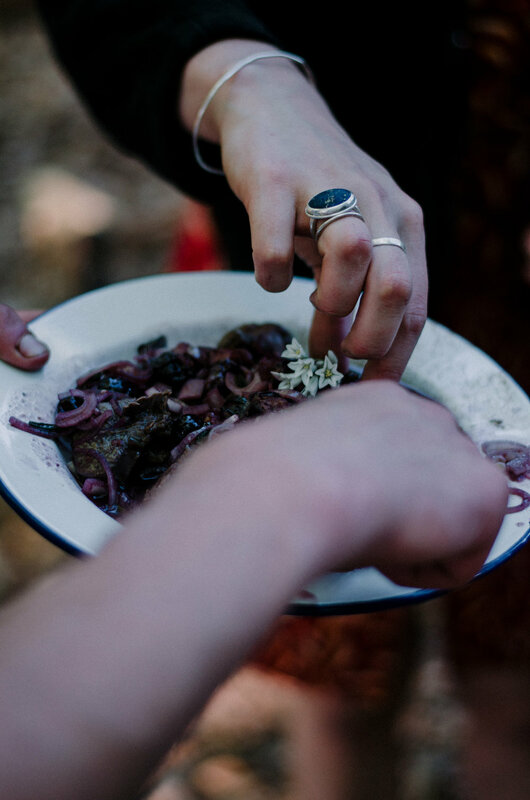 In the world where people have become so disconnected from each other & where our food comes from, Fire & Wild gatherings are an experience as adventurous, as it is educational. And I enjoyed capturing every part of it & hope to share here some of that beautiful experience to inspire you to venture outdoors or join the next Fire & Wild gathering, too! I love working with brands and businesses that have a passion for creating conscious, sustainable & artisan products, events and experiences. Get in touch if you'd like to work with me. A Resource Guide for Soulful Business Owners. Includes a free PDF download.